Wonderful! 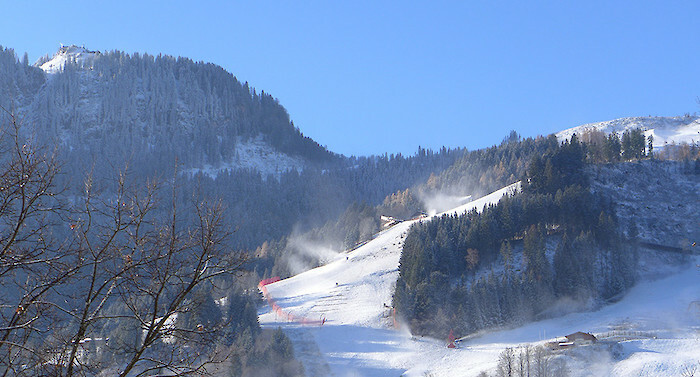 After a beautiful autumn, snow-making operations are now in full swing. It is a great feeling every year when the machines hum gently next to the racetracks and, together with the natural snow, create a blanket of white over the countryside. Our thanks go to the snow-making masters of the Bergbahn AG cable car co, who work tirelessly day and night to check, sometimes even on foot, that each and every machine is working correctly.